The, ah, acquisitive mood of last week prevailed this week too — though I promise, some of these were ordered a while ago and were just waiting for me at my parents’ house. It’s quite the haul though! 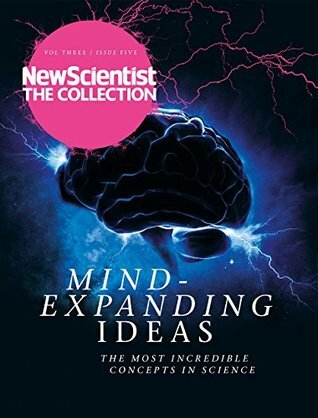 Plus a whole bunch of New Scientist collections, which I won’t feature here right now. 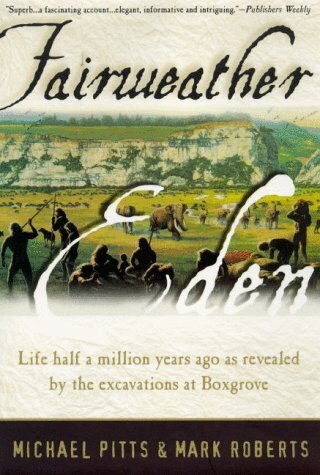 But there’s eight of them and I counted them all as books on my acquired list, so I’d better get reading! 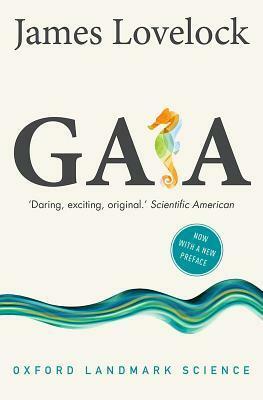 Four stars to… Catching Fire: How Cooking Made Us Human, The Human Brain, Gaia and Fairweather Eden. 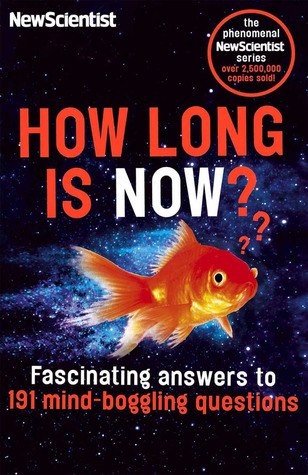 Three stars to… How Long is Now and Mind-Expanding Ideas. 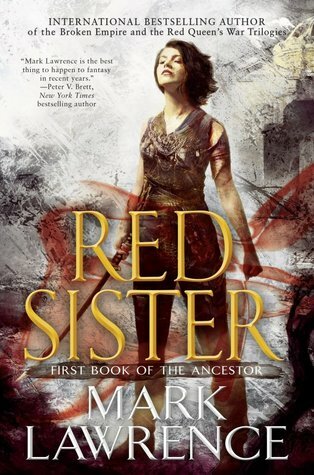 –Top Ten Tuesday: TBR. A selection of books that I’ll maybe, possibly, hopefully be reading soon. 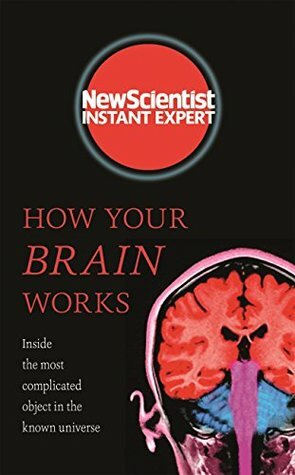 –What are you reading Wednesday. 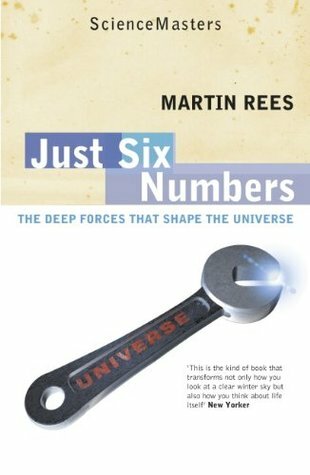 An update on what I’ve been reading, and what I might read next. Or soon. Maybe. Wow impressive haul! I do enjoy weeks like that! 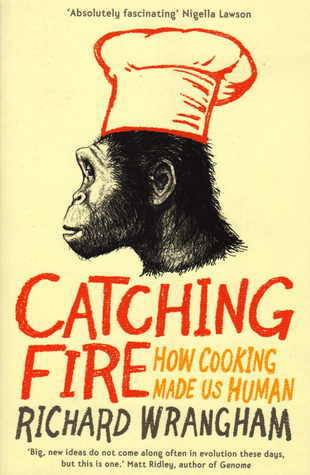 Love the cover for Catching Fire with the chef monkey…cute! Have a good weekend and a great reading week! 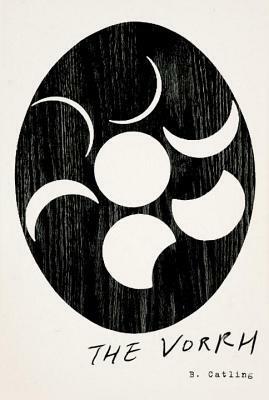 I’d like to read Wintersong as well. I’ve heard it’s like Pan’s Labryinth, which I watched couple days ago n enjoyed. I thought it was more like the Labyrinth with Bowie, but I don’t know either soooo, heh. 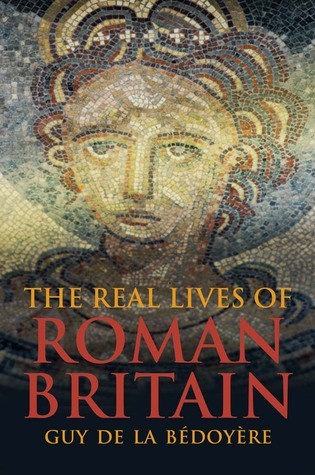 The Vorrh certainly looks interesting, as well as The Real Lives of Roman Britain. 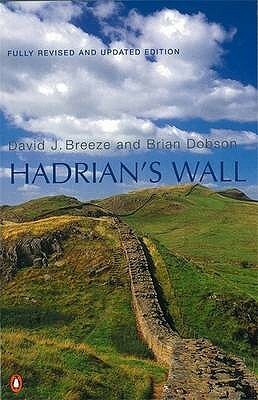 I love history, so there are some books here that I may check out later! Happy reading! Yeah, I couldn’t remember what it was about when it arrived, but after looking at reviews and such again, I’m very interested. Might have to move it up the list! 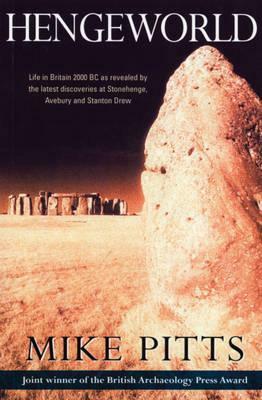 And yay, another history/archaeology fan! Love this haul! I’m planning on getting a copy of Wintersong some time soon, and I’m actually starting with ACOL later today. I hope you will enjoy your new books! I hear such exciting things about both! Here’s hoping we both love them. Slaaaay! Lots of great books to read! I still need to get a copy of A Conjuring of Light – I’m scared of the book (like, in general, as it’s a conclusion novel), but very excited. 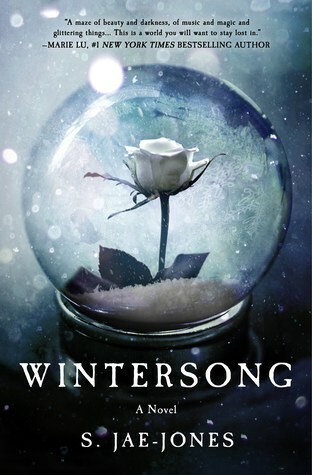 I personally didn’t really enjoy Wintersong, but I am definitely going to check out the sequel. I hope you enjoy all of your new books, Nikki! Hmm, I think you’re the first person I’ve seen who didn’t love Wintersong! Have you written a review? And thanks for dropping by! 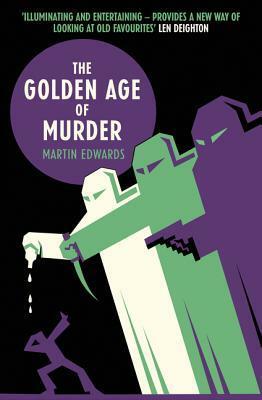 Fantastic group of books. 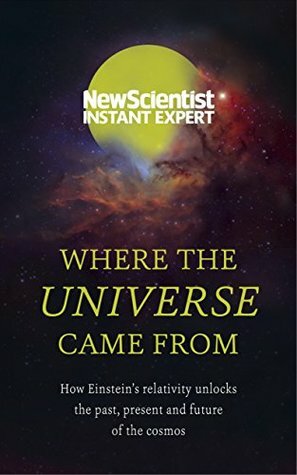 I’ve been meaning to get into more non-fiction and these look great!! I hate ordering books and sending them to my parents house – I don’t like to wait! 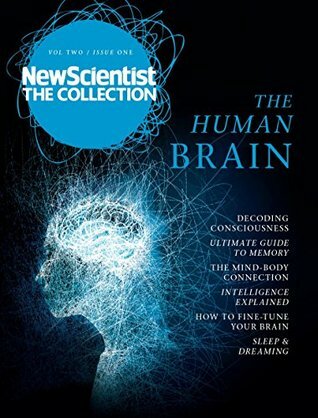 I love my non-fiction! 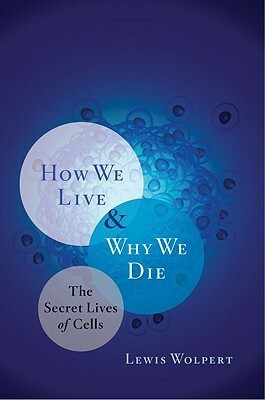 I wish more people read and reviewed it so I could add to my ever-expanding wishlist, heh. Thanks for dropping by! Lots of cool stuff in your new fiction pile. I’ve finished ACOL, and I’m also going to be starting Wintersong and Red Sister very soon! 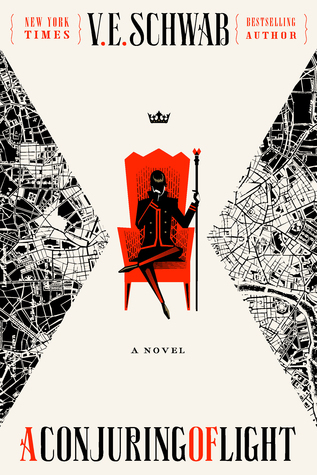 I am looking forward to reading Schwab’s whole trilogy in one binge! What a wonderful array of books! I also get in book genre moods where I need to read more and more of one type of book. Currently, I am on a magic/alternate reality kick. Have a great time reading. Magic and alternate reality is definitely a great genre! Thanks for dropping by! Thanks! 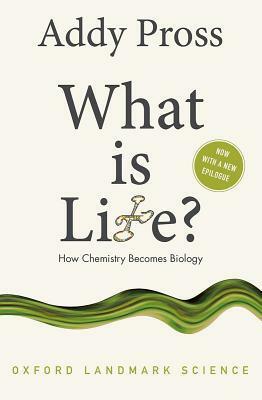 I’ve just read What is Life — it’s interesting, even if I didn’t find it entirely revolutionary!